Welcome to Toyota of West County. When it comes to car shopping, the team at our Ballwin Toyota dealership knows that you have many different options. But with a rich history of community engagement and a commitment to customer service, local auto shoppers know there’s no better place to go than Jay Wolfe Toyota of West County! Awarded the Consumer Satisfaction Award by DealerRater for the past several years and as the only Toyota dealer to win the President’s Award for three consecutive years, we are the premier destination in Ballwin for quality customer service and new and used cars. 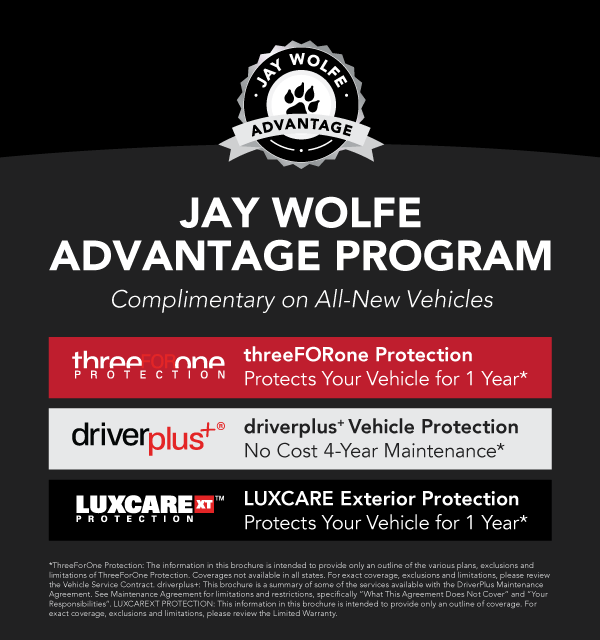 When you step onto our lot, you’ll find an extensive inventory of new Toyota models for sale, all of which come with the Jay Wolfe Advantage Program! If new-to-you is what you’re after, we also have certified pre-owned Toyota models and a robust used car inventory. From the very start, we’ve put trust and service at the forefront of our concerns at Jay Wolfe Toyota of West County. When you walk into our Ballwin car dealership, you can expect to meet with a member of our experienced, friendly sales staff to answer any questions, provide advice, and guide you through our impressive vehicle lineup to help you find the right model for your needs. Once you’ve found your dream car, our knowledgeable finance experts will work with you to form the perfect payment plan for your situation whether that be financing or leasing. Our dedication to customer service doesn’t just end when you purchase or lease a vehicle. 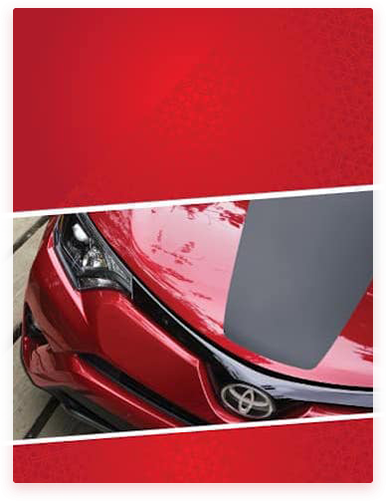 Our recently expanded Toyota service center is also your go-to destination for maintaining your car, truck, or SUV. 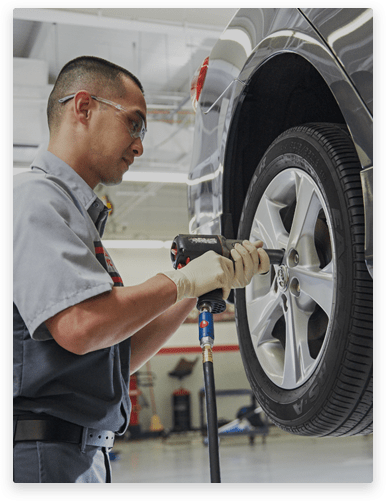 Staffed with Certified Toyota Technicians equipped with up-to-date diagnostics equipment, you can pull right up into one of our state-of-the-art service bays to receive top-notch maintenance and repairs. 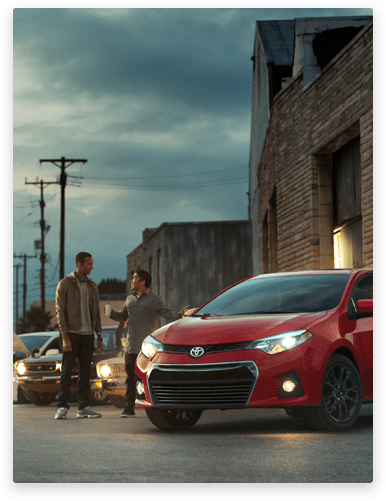 We only use genuine OEM Toyota parts and carry out all of your maintenance and repair needs quickly, thoroughly, and efficiently to get you back on the road fast. No matter what your automotive needs are, the team at Jay Wolfe Toyota of West County is here to help. Don’t hesitate to contact us with any questions or to schedule a test drive or to make a service appointment. We are conveniently located in Ballwin, just a short drive from surrounding towns like Ellisville, Town and Country, and Des Peres.